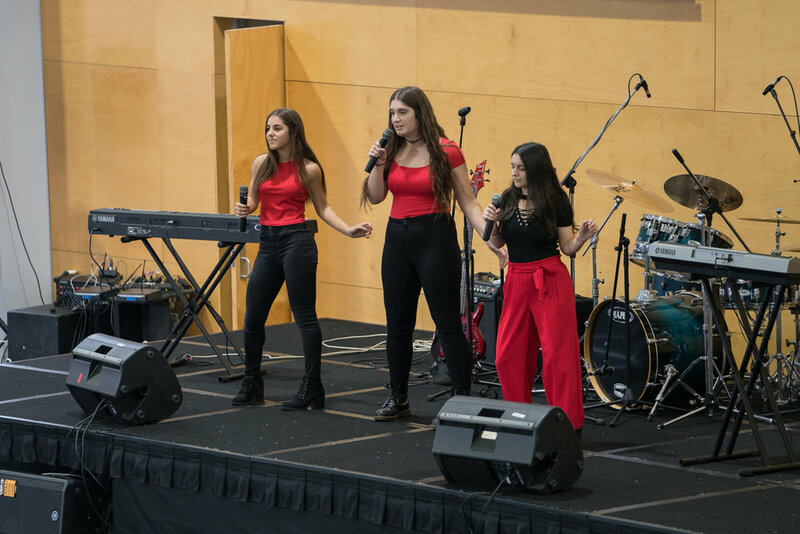 On Friday June 22 the College celebrated Corpus Christi Day with a morning mass, followed by a festival of activities and the annual Talent Quest! Thanks to all students and staff who helped make the day a success. Proceeds from the day will go towards supporting Sacred Heart School in Beagle Bay.